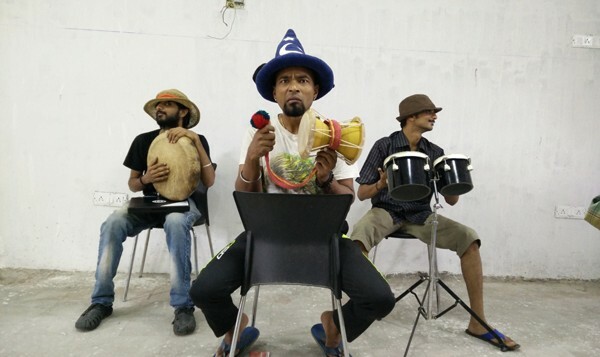 On the heels of their collaboration with theatre group Evama��which resulted in the musical, Once Upon a Bak Bak Tree, last yeara��Karadi Tales is back with another musical for children, this time in collaboration with Stray Factory. 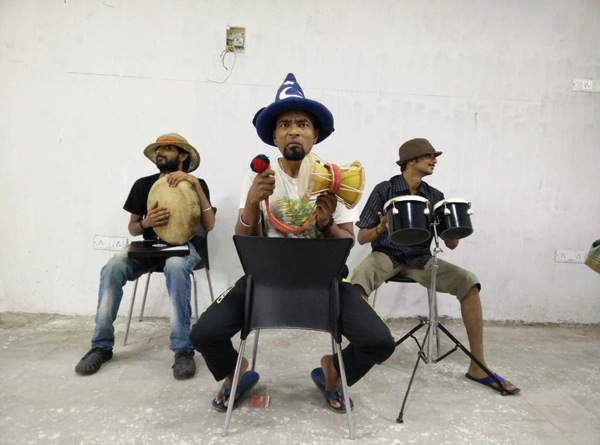 Based on the audio book , Monkeys and the Capseller, by Anushka Ravishankar and Malavika P C, the 50-minute play is aimed at children below 10. a�?After the success of Bak Bak Tree, we wanted to do more. So we approached Stray Factory, who also has a young crew, like Evam,a�? says Shobha Vishwanath, publishing director of Karadi Tales. For Stray Factory, it was the opportunity to branch into kids theatre that excited thema��that and the audio book they were going to adapt. a�?The songs in the book gave us an idea of how we wanted to do our adaptation, and gave us a chance to experiment with different mediums. It was a huge advantage,a�? says Mathivannan Rajendran, co-founder of the theatre group and the musicala��s director. The music for the playa��which revolves around Taklu, a man who keeps complaining about his baldnessa��has been done by Folk Tales, the band that also did the music for Stray Factorya��s earlier venture, Animal Farm. a�?We have quite a few songs. Watch out for the ones about making hats and travelling the world,a�? Rajendran adds. to bigger stages if it turns out to be a success. a�?We are starting small, but have plans for bigger shows and more collaborations, of course,a�? signs off Vishwanath.